Most of us know of the Indo-European roots of European languages, but how did this precursor language take hold and what did Europe look like before it did so? 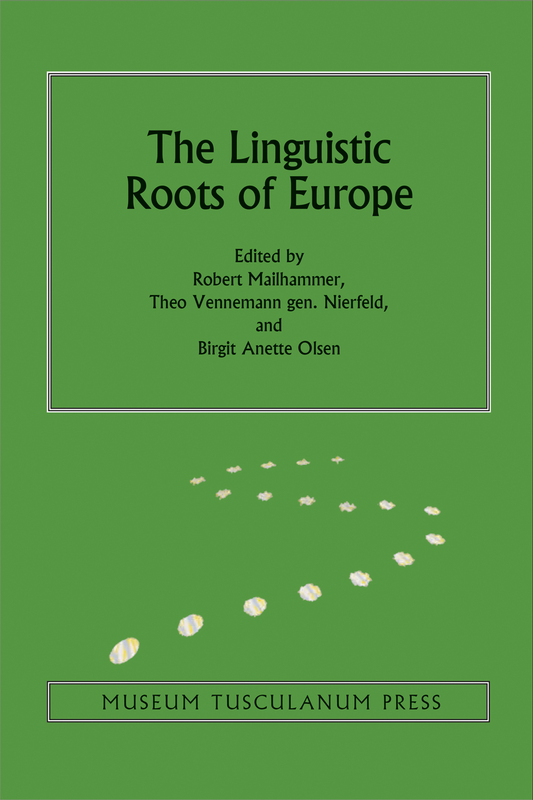 This book explores the continent before the spread of the Indo-Europeans, examines its indigenous population and the contacts it had with Indo-European and Uralic immigrants, and, ultimately, asks how these origins led to the development of that crucial singularity for Europe’s languages. Drawing on archaeology, religious studies, and palaeography, the contributors offer a detailed and comprehensive picture of Europe’s linguistic prehistory and, in turn, its cultural one.